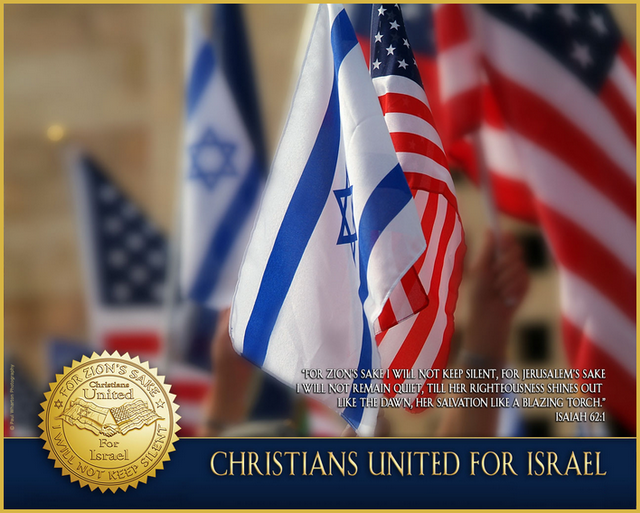 Israel is our first line of defense in a turbulent region that is constantly at risk of descending into chaos; a region vital to our energy security owing to our overdependence on Middle Eastern oil; a region that forms the front line in the fight against extremism. If Israel goes down, we all go down. The West is going through a period of confusion over the shape of the world’s future. To a great extent, this confusion is caused by a kind of masochistic self-doubt over our own identity; by the rule of political correctness; by a multiculturalism that forces us to our knees before others; and by a secularism which, irony of ironies blinds us even when we are confronted by jihads promoting the most fanatical incarnation of their faith. To abandon Israel to its fate, at this moment of all moments, would merely serve to illustrate how far we have sunk and how inexorable our decline now appears. Published in the newspaper "The Times" – (Columnists – Opinion).